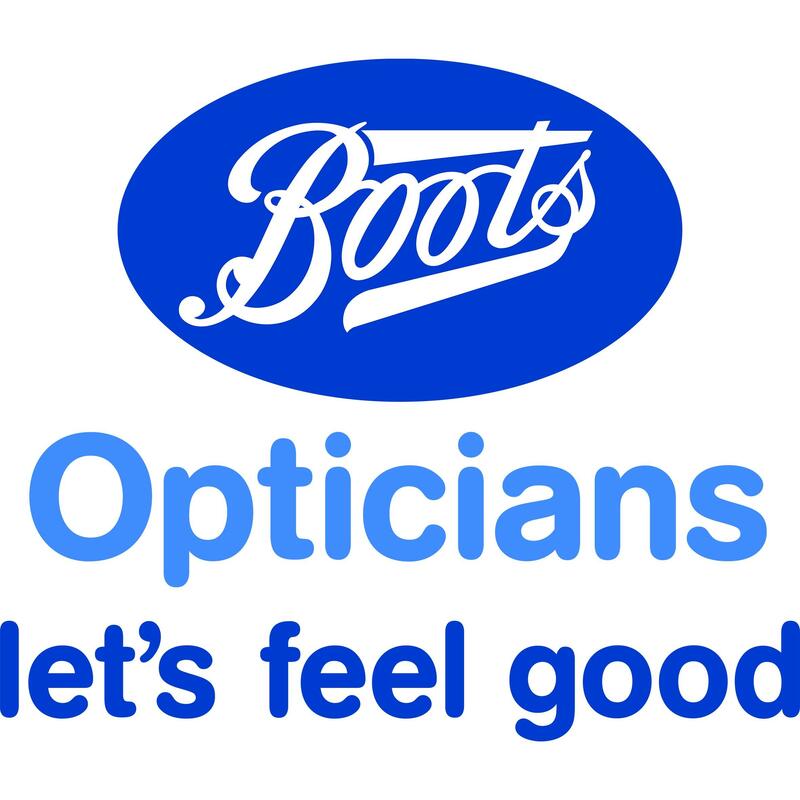 Boots Opticians, eye care center, listed under "Eye Care Centers" category, is located at 47-55 Foregate Street Chester Cheshire, CH1 1NA, United Kingdom and can be reached by (03451) 253776 phone number. Boots Opticians has currently 0 reviews. Browse all Eye Care Centers in Chester Cheshire.